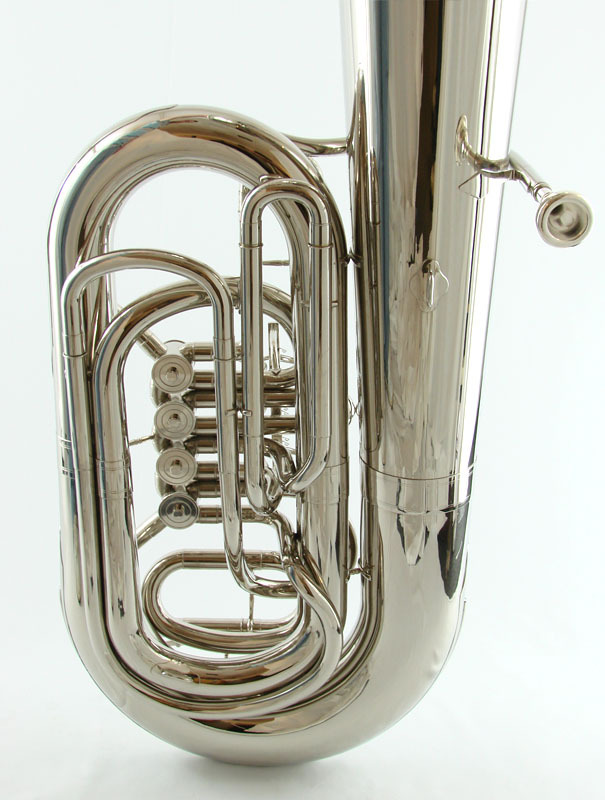 The BB 4 Valve Rotary Tuba – Nickel Plated tuba features 4 rotary valves with miniball style linkage. 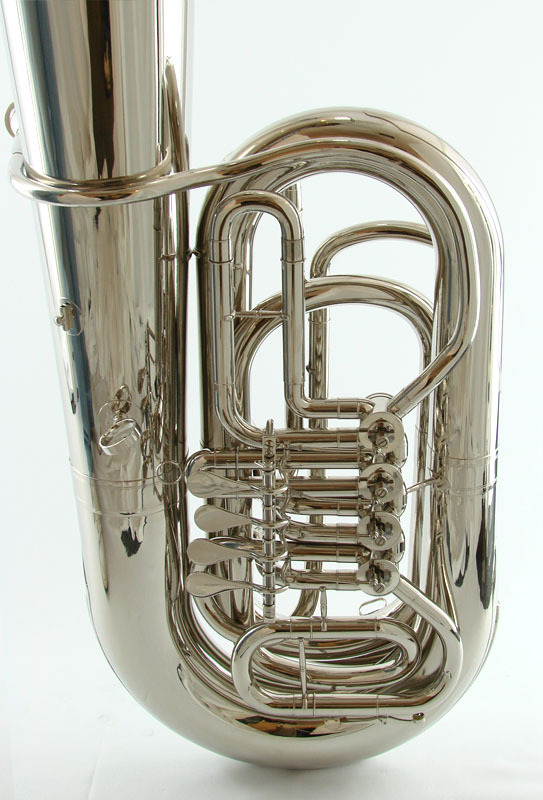 Great European sound with 16″ bell and .780 bore. 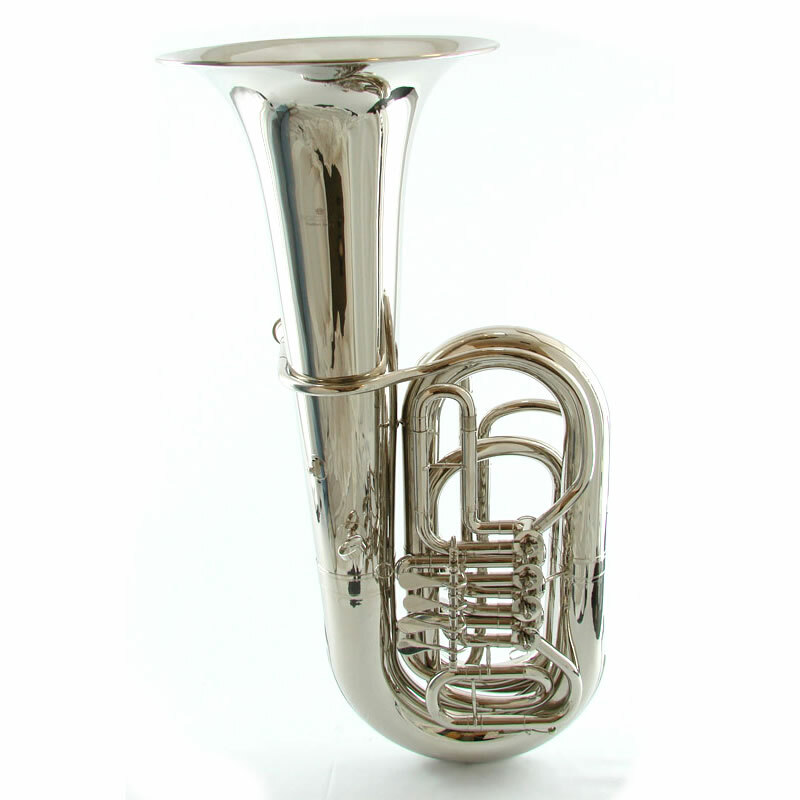 The rotary mechanism is smooth and responsive for fast passages. 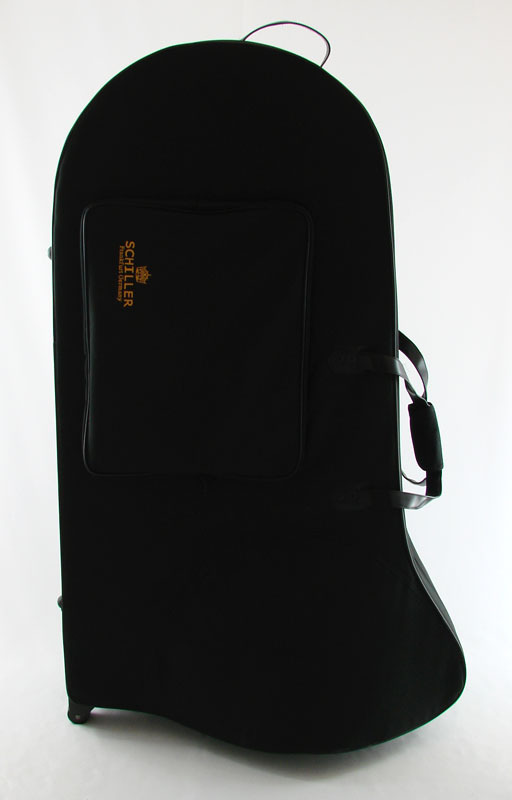 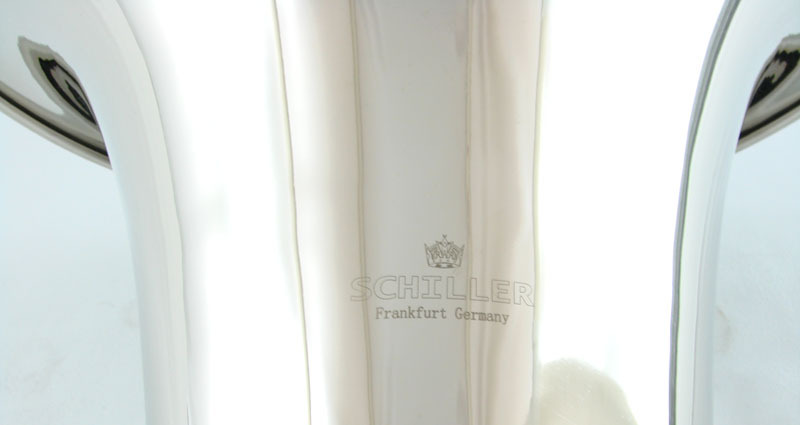 Includes a Genuine Schiller mouthpiece and a deluxe pod style case by Enthral™.